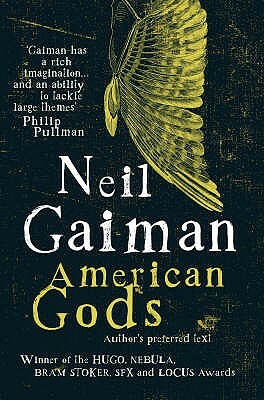 It's hard to summarize this book into a few lines, but the basic premise is this: as immigrants come to America, they bring their gods with them, and as they assimilate their gods become mostly normal people, having to work for a living while dreaming about their past lives. Enter into this world a man named Wednesday, who is preparing for a war between the old gods and the new ones that are growing more powerful in modern America--the gods of finance, technology, and Hollywood. Prepare to be blown away by this epic novel by the master of fantasy--seriously this novel deserves to be read, savored, and read again.